Snowy winters can be a pain, especially when you have to shovel and salt your driveway, patio, walkway, and stairs for what feels like constantly. 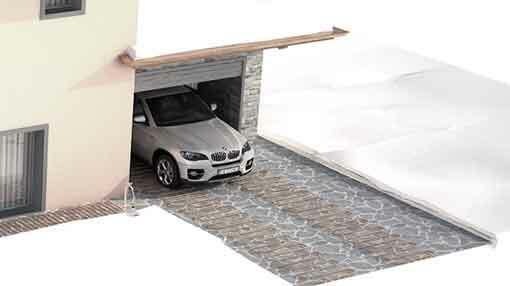 But with snow melting products and de-icing solutions from Warmup, you can increase safety and convenience by keeping homes, buildings, driveways and paths snow-free and frost-protected with our wide range of outdoor heating solutions. 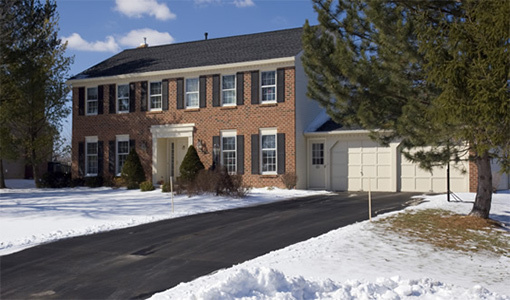 We offer a selection of Snow Melting systems that heat driveways and all concrete or pavement around your home, as well as roof and gutter de-icing solutions and pipe frost protection systems. 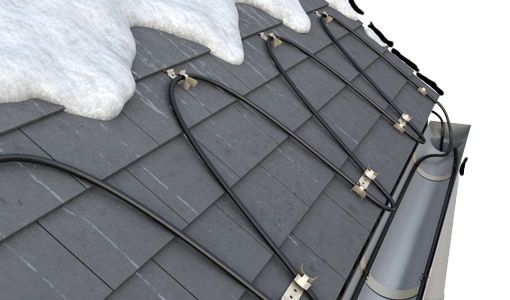 The constant wattage pipe frost protection cable is a simple to use plug and play cable. With an integrated thermostat it doesnt need any other control or sensors.